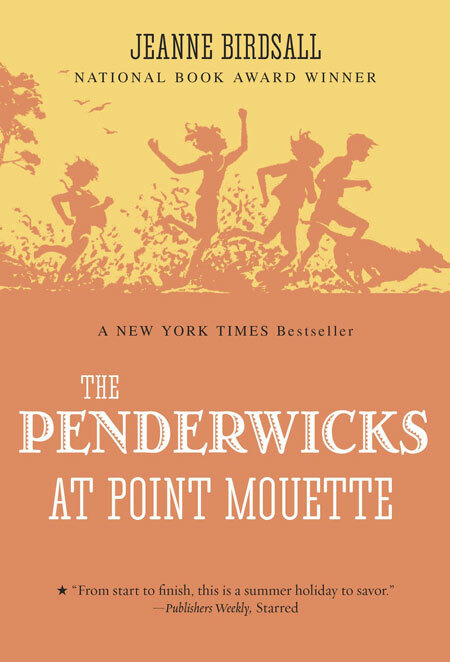 With over one million copies sold, this irresistible series of modern classics tells the story of the Penderwicks, a family that believes in truth and honor, yet can’t seem to stay out of trouble. 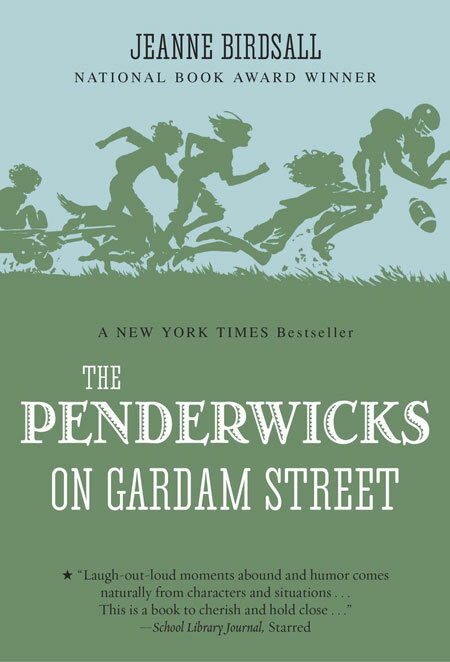 From National Book Award winner and New York Times bestselling author Jeanne Birdsall, the Penderwick books are perfect for fans of Noel Streatfeild and Edward Eager. When Flora and her pesky little brother, Crispin, are whisked away by a swirling and swooping wind, she gets the opportunity of a lifetime: the chance to give her brother away. With tempting offers from a dragonfly, the man in the moon, and even the wind itself, she will find it difficult to choose. But Flora would do anything to get rid of Crispin, wouldn’t she? Jeanne’s picture-book debut takes flight in award-winner Matt Phelan’s twisting, twirling watercolors, brimming with wit and whimsy. Lucky and Squash are next-door neighbors and best friends. But there’s a locked gate between them, so they can’t play together. If only their owners fell in love and got married, Lucky and Squash would be brothers. Unfortunately, Miss Violet and Mr. Bernard have never even said hello to each other. 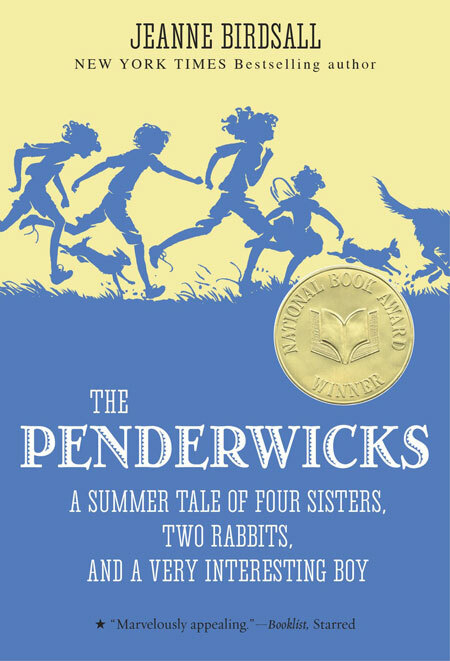 The only solution is for Lucky and Squash to run away together, leaving a trail of clues behind them. Then, when their owners come to the rescue, surely they will notice each other and fall in love. Won’t they?